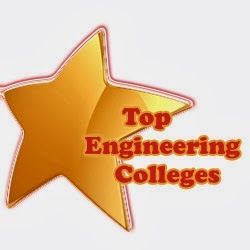 About College : College of Engineering, Pune (CoEP), chartered in 1854 is a nationally respected leader in technical education. The institute is distinguished by its commitment to finding solutions to the great predicaments of the day through advanced technology. About College : Bharati vidyapeeth’s college of engg., New Delhi since its establishment in 1999, has strived to provide the best engineering education to its students through well qualified and dedicated faculty and provision of well equipped modern labs.